UMF has just announced the venue for 2012’s festival in this extremely clever news announcement. Lineups will be coming soon, so start mentally preparing, because this year is guaranteed to blow your minds away. You do NOT wanna miss the first American all EDM festival! 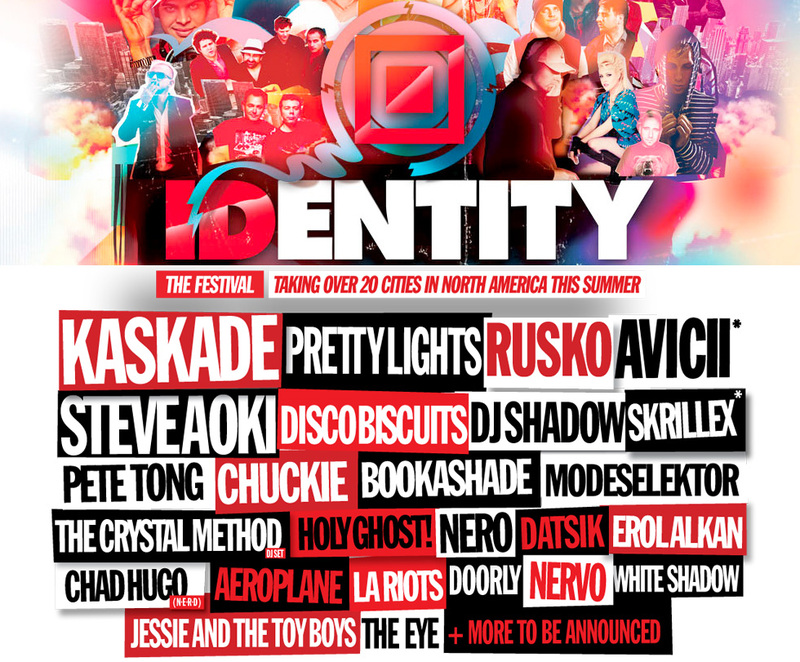 Did you know Identity is put on by the same people that put on Ultra Music Festival in Miami? You know it’s gonna be amazing!